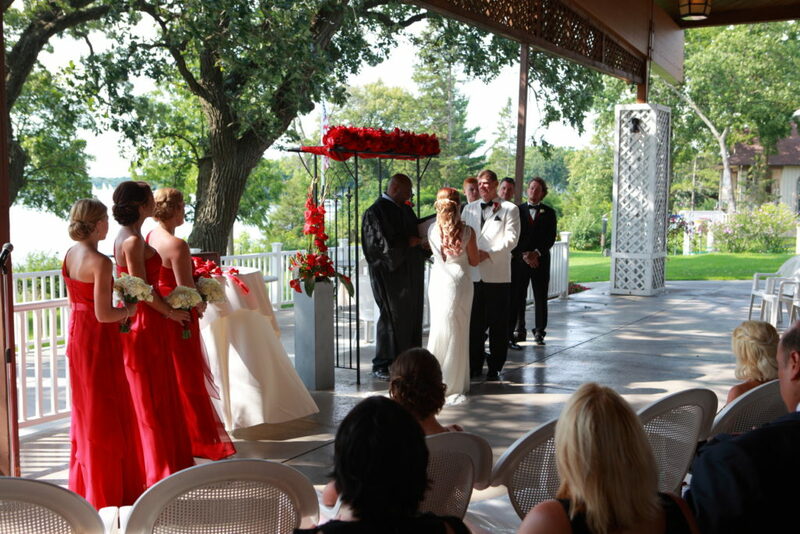 Is there anything lovelier than an outdoor wedding in the summer months here in Wisconsin? 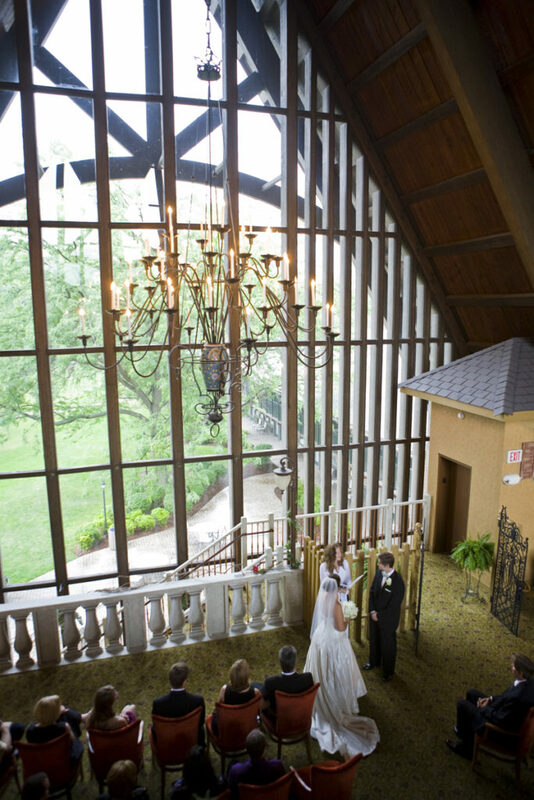 Many couples embrace the idea of having an outdoor wedding because the idea of being inside on a beautiful weekend just doesn’t fit the aesthetic of their wedding or personalities. 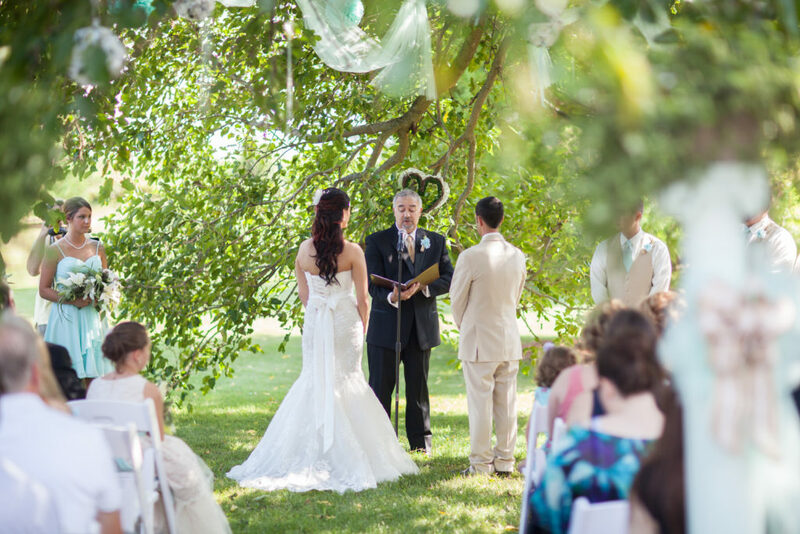 While having an outdoor wedding can be wonderful and memorable, here are some tips from Cream City on how to make sure your outdoor wedding goes smoothly. Cream City Tip: If parking is an issue, consider a valet service. 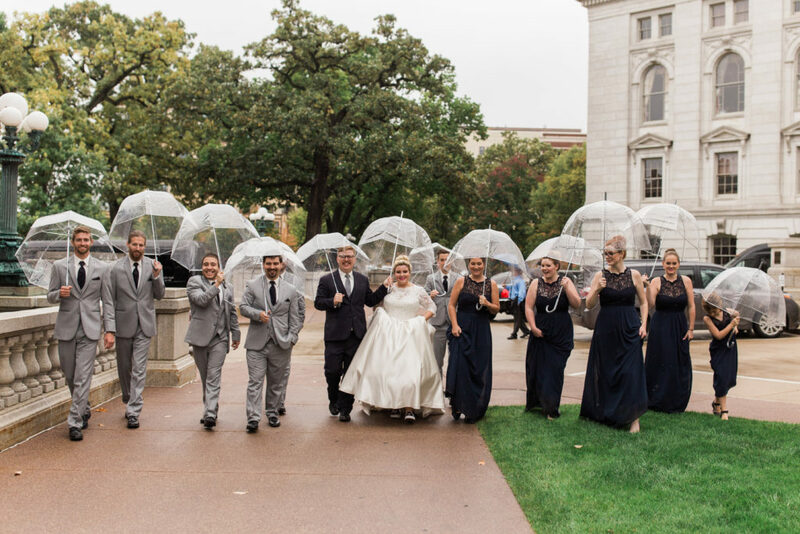 Cream City Tip: If you have an outdoor wedding in a private location, have a tent rental lined up in case you need shelter. 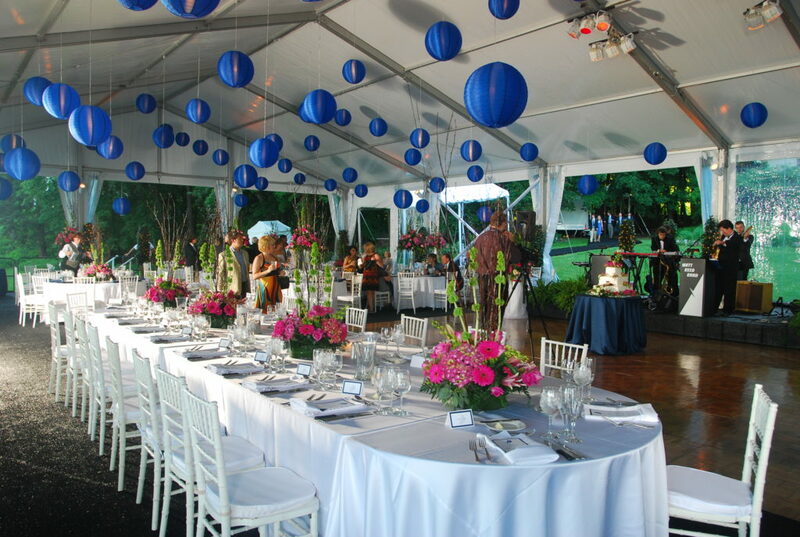 In some cases, the tent rental companies will be able to set up as soon as the day of the wedding. 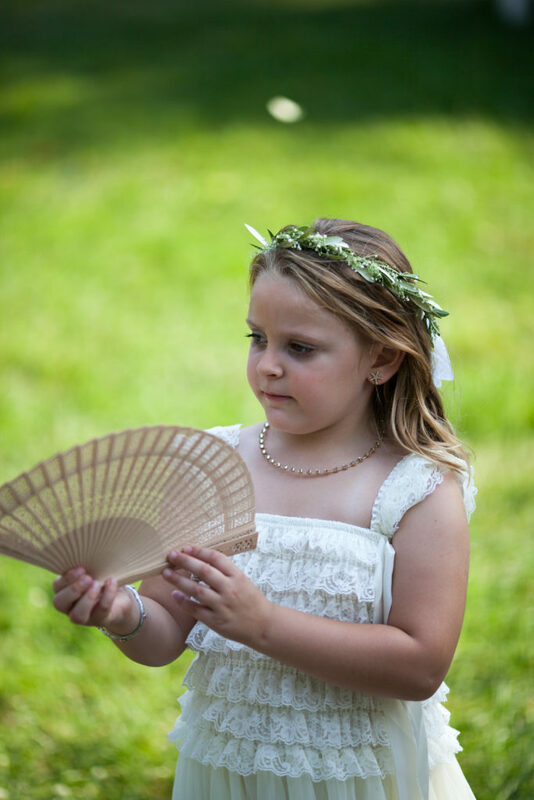 Be prepared to provide items like hand fans, water, warming shawls and beverages, umbrellas, sunscreen, bug spray flip-flops and the like for your guests depending on what the weather brings. Not only will they appreciate the thought, but it will also provide them with a lovely takeaway gift from your wedding. 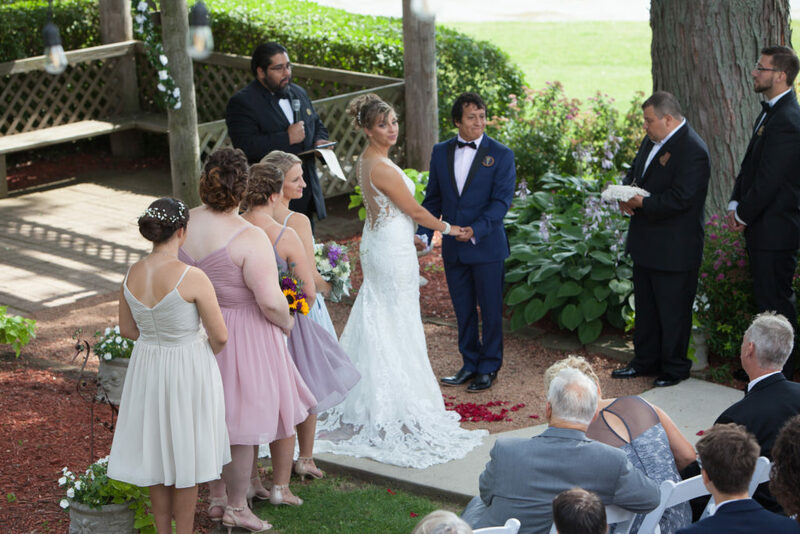 Cream City Weddings provides affordable and professional wedding photography, videography, and DJ services in Milwaukee, Wisconsin. The images below are from some of the many outdoor weddings we’d photographed over the years.